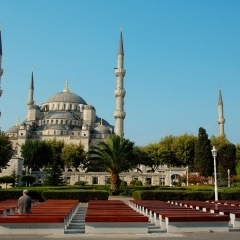 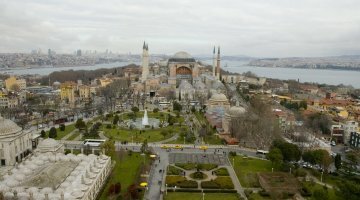 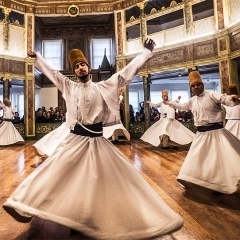 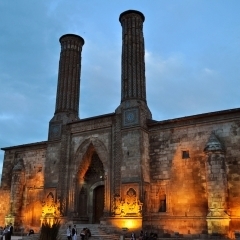 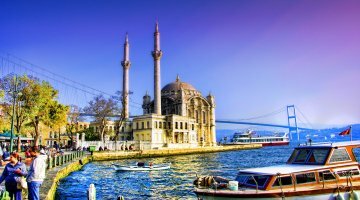 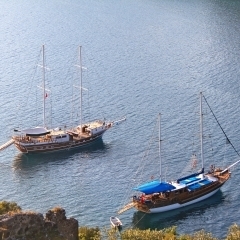 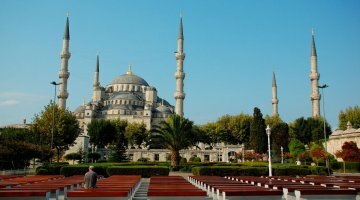 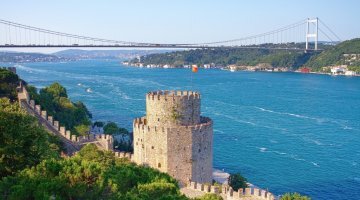 Are you unsure of the best way to spend your time in Turkey? 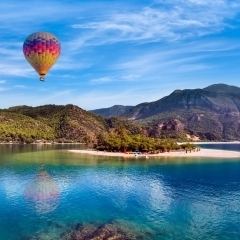 With Alaturka's range of Turkey tours, you can feel confident that you'll get to see the best of what Turkey has to offer with the help of our local knowledge and professional tour guides. 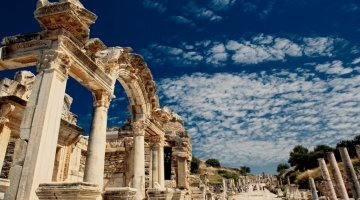 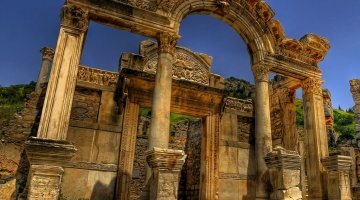 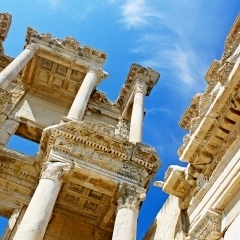 Ephesus was, at one time, the second-largest city in the Roman Empire. 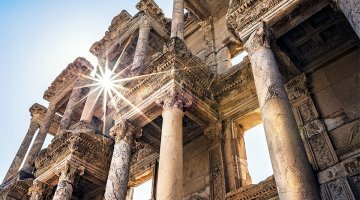 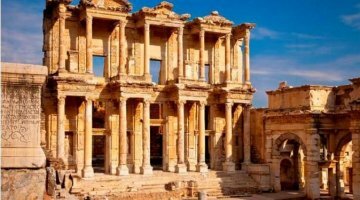 Ephesus is home to the ruins of the Temple of Artemis, one of the Seven Wonders of the Ancient World, and as such is regarded as one of the world's best archaeological sites. 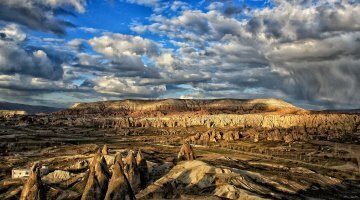 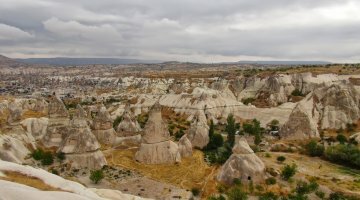 Cappadocia presents one of the most outlandish and otherworldly landscapes you are likely to ever see. 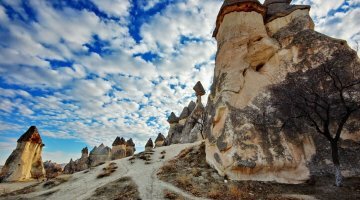 Here, “fairy chimneys” rise out of the ground, rock formations created by millions of years of erosion. 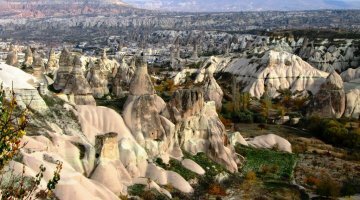 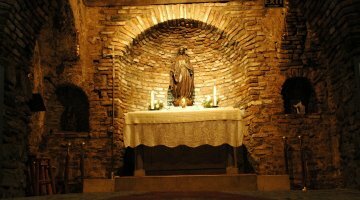 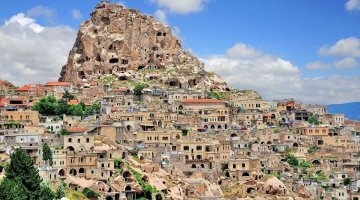 Houses, churches and monasteries are carved into the soft Cappadocian rock, and there are vast, complex underground cities – some of them as many as 13 levels deep! 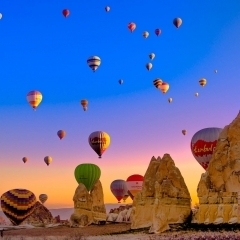 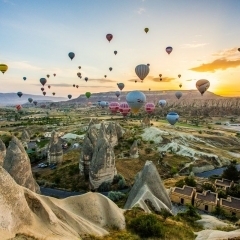 The low winds in Cappadocia create ideal conditions for hot-air ballooning, and with the spectacular scenery to take in, Cappadocia is undoubtedly the world's premier hot-air ballooning locations. 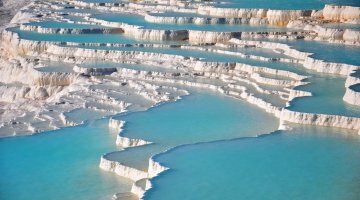 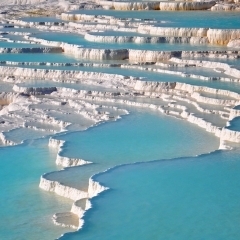 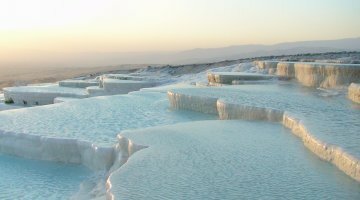 Pamukkale, which is Turkish for “cotton canyon”, is a UNESCO World Heritage site famous for its unusual white cliffs (travertines) and hot springs, which have been used as a spa for over 2000 years. 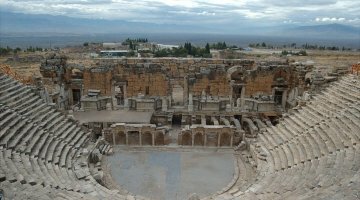 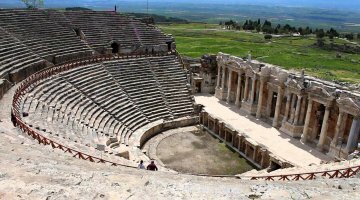 Overlooking the travertines is the 12,000 seat ancient Roman amphitheatre of Hierapolis. 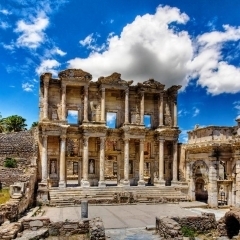 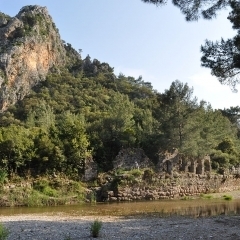 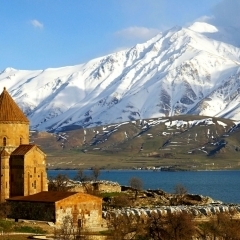 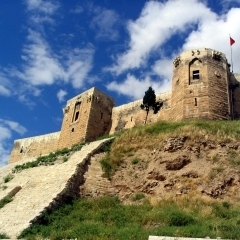 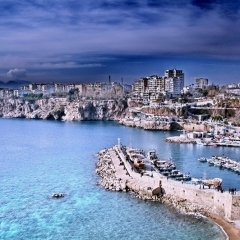 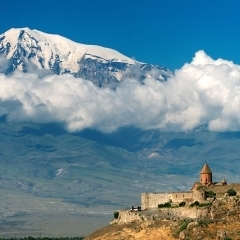 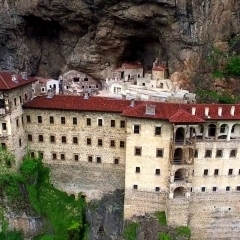 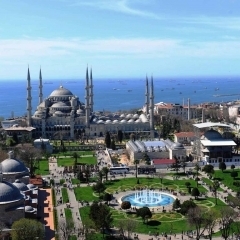 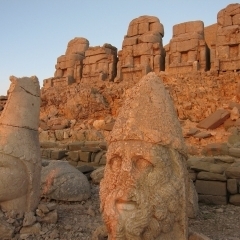 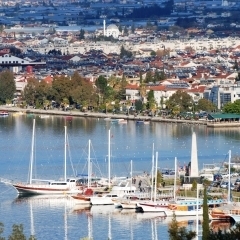 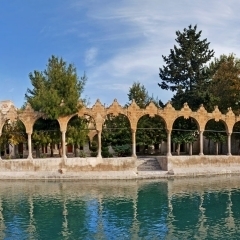 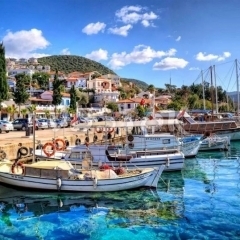 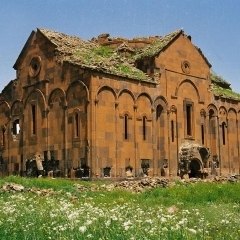 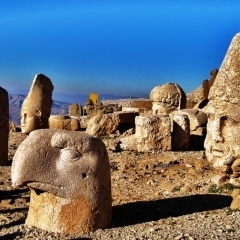 This and many other wonderful destinations make them part of a perfect trip to turkey.